Laniakea Sounds are proud to present a brand new library 'It's Just House', coming with collection of expertly engineered house beats and authentic music loops with soulful oldschool vibe. Be the one of producers who makes intelligent and catchy electronic music with the brand new series It's Just House, produced by Cartel Hall. We at Laniakea Sounds, always care about musicians and their inspiration. With this pack we want to give you musical phrases and sentences to bring you the possibility of writing your own story. At this point, we can call it the piece of art, because inside you'll find emotional and the absolutely quality material: glorious melodies, fabulous drums and cottony basses. Without any doubts, It's Just House will bring you innovate sounds, so, don't waste your time and download this sample pack today! 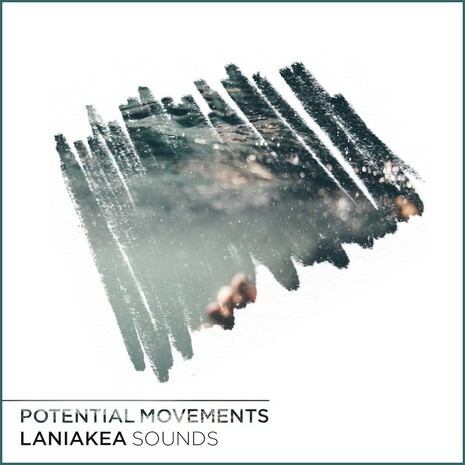 If you love music from labels like Anjunadeep, Silk Music, Colorize, Parquet Recordings, Needwant, Diynamic, Dessous, then this release from Laniakea Sounds should definitely be in your studio arsenal.